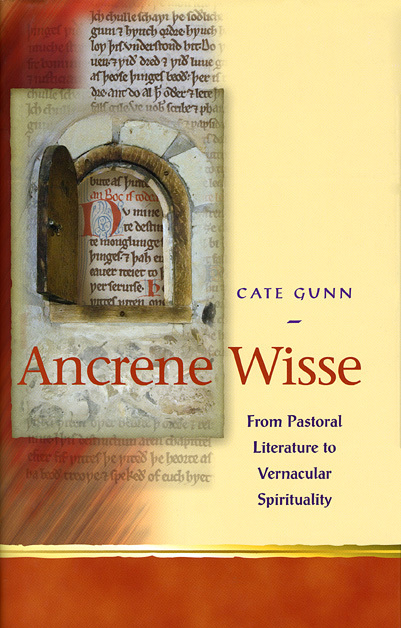 Ancrene Wisse and Vernacular Spirituality in the Middle Ages is an introduction to the Ancrene Wisse—an important thirteenth-century guide for recluses who, for religious reasons, withdrew from secularity in order to lead an ascetic and prayer-oriented life. This volume considers the broad religious context in which the Ancrene Wisse was written and broadens that context by addressing issues of readership, drawing comparisons between lay piety and sermons, and challenging some of the long-held views on Ancrene Wisse’sspecifically female readership, articulating a place for the monastic classic in the developing literature of vernacular spirituality. A PDF version of this book is available for free in open access via the OAPEN Library platform, www.oapen.org It has been made available under a Creative Commons Attribution-Non Commercial-No Derivatives 3.0 license and is part of the OAPEN-UK research project.